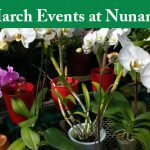 Come experience Nunan’s Florist & Greenhouses, the premier destination for all of your floral and gardening needs. 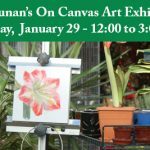 Nunan’s is more than just a florist of garden center. When folks visit Nunan’s, they often make it into an afternoon excursion. 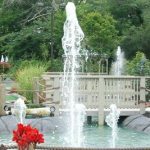 The garden center has a beautiful selection of flowers, plants, and all sorts of gardening accessories and other home and garden decorative items. 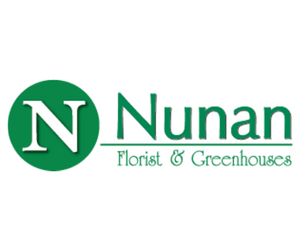 If your planning a wedding or any sort of special event you must give a call to Nunan’s Florist & Greenhouses. Let their floral design experts help turn your vision into a stunning reality. Not only is Nunan’s highly respected for floral design, the nursery, greenhouses and garden center have an exceptional reputation. 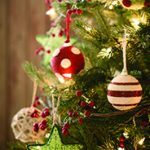 Ask local landscapers where they procure trees, shrubs and other flowers. 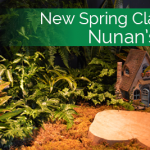 Because of the exceptional quality, Nunan’s is is highly respected in the gardening, landscaping and plantscaping arena. During the Spring, Summer and Fall, visitors don’t leave without enjoying an ice cream from Kallie’s Kones, and the beautifully landscaped 18 hole miniature golf course allows for lots of fun . Located in Georgetown on Rt. 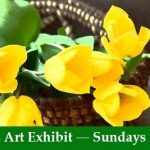 97, Nunan’s Florist & Greenhouses is easily accessible from I 95 or Rt. 1 and with their tremendous selection, Nunan’s draws customers from Greater Newburyport and all over the North Shore. Awaken your inner decorative genius!